The Scout Folding Knife is a workhorse folder with a standard blade size. Its ergonomic, comfortable handle shape, finger choil and top spine jimping on the blade provide improved user-control. The Scout Folding Knife’s conventional spear point blade makes it perfect for your everyday carry blade, handling any task you face with ease. The Scout Folder is a Mike Vellekamp designed tactical knife. It has sturdy liner lock construction-nested 420-J2 heat-treated stainless steel liners. 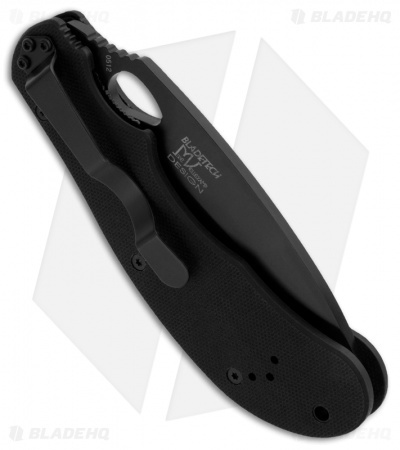 The G10 Scales (.08” thick) are textured and wrap around and hide the steel frame. 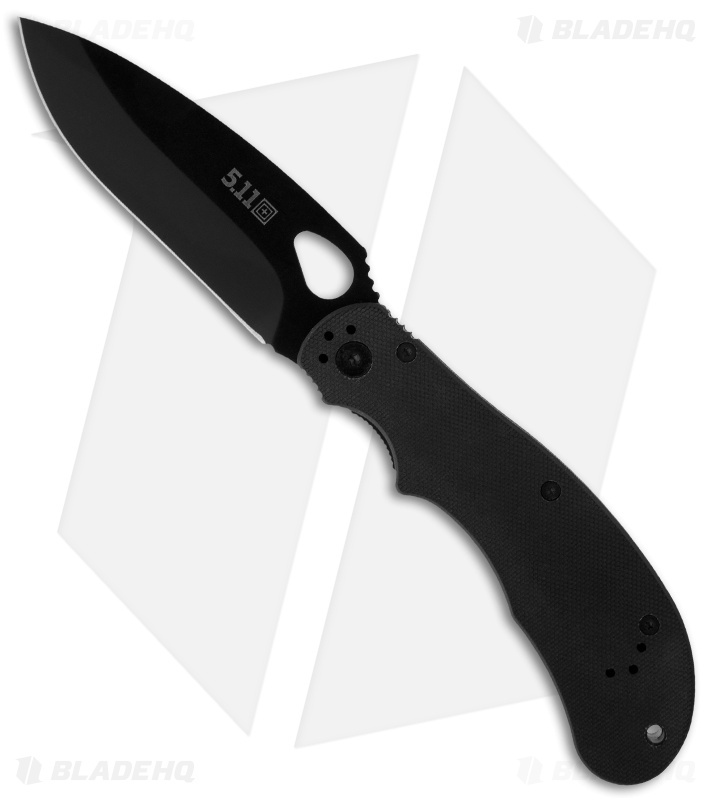 The AUS 8 stainless blade is coated with black oxide for a tactical finish (as is all the hardware). The Blade-Tech® V-Hole in blade allows for easy, quick deployment. Heavy-Duty pivot post and screw with Torx®fasteners - comes with Torx® wrench for carry clip adjustment. Removable reversible clip allows four carry position options. Includes lanyard hole.